If you’ve never heard of the phrase “diuretic foods,” then you’re in for a surprise. Essentially, these wholesome foods help in reducing water surplus in your body as well as in detoxifying your liver. In addition, diuretic foods are also known to decrease blood pressure and be a staple in a weight-loss diet. In this list, we’ll provide you with 20 magical foods that you should try to eat as often as possible. 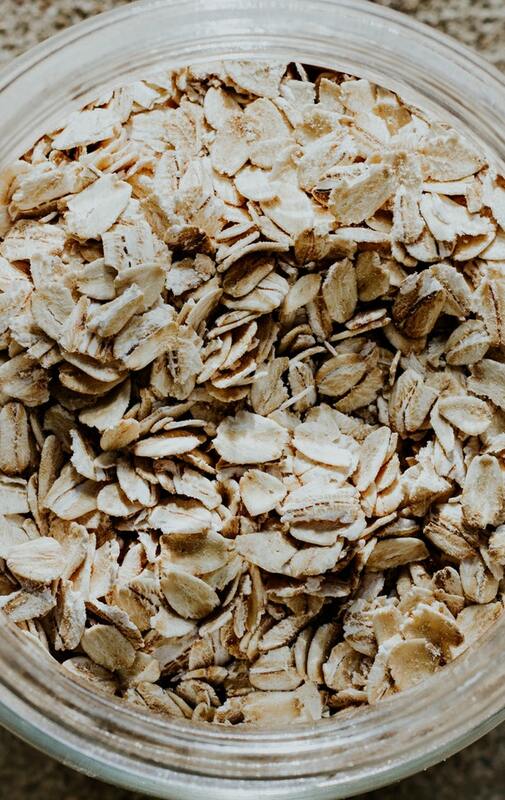 It’s no surprise that oatmeal is good for you due to their numerous health benefits. But did you know that they have a diuretic effect? Be sure to eat natural sugar-free oatmeal every morning. You’ll feel much better in only seven days if you add this meal to your morning routine.